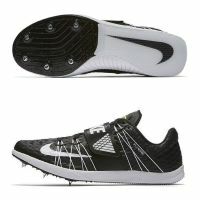 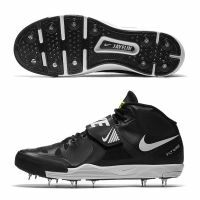 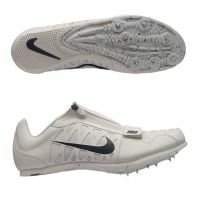 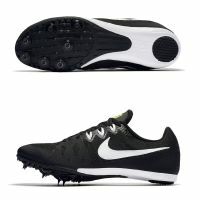 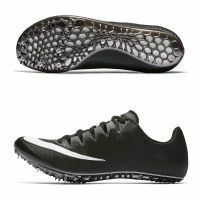 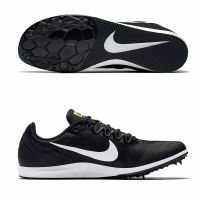 - Rubber under the heel provides ideal traction. 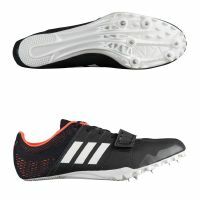 - Arch band secures the midfoot. 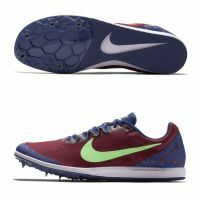 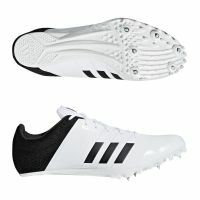 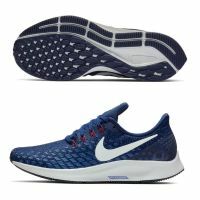 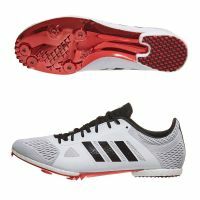 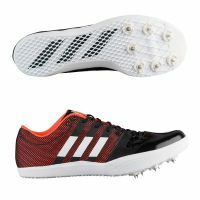 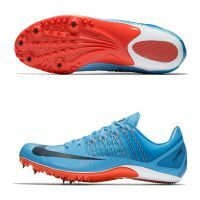 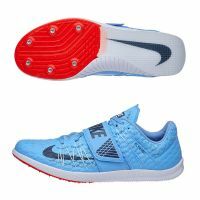 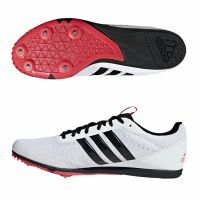 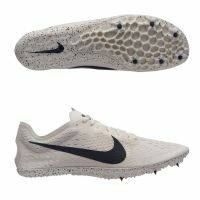 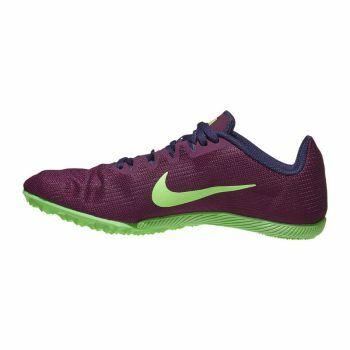 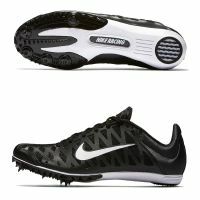 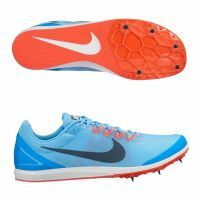 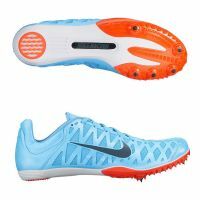 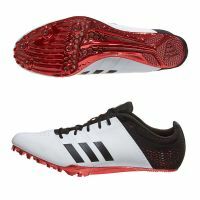 - Zoned overlay on the upper enhances durability. 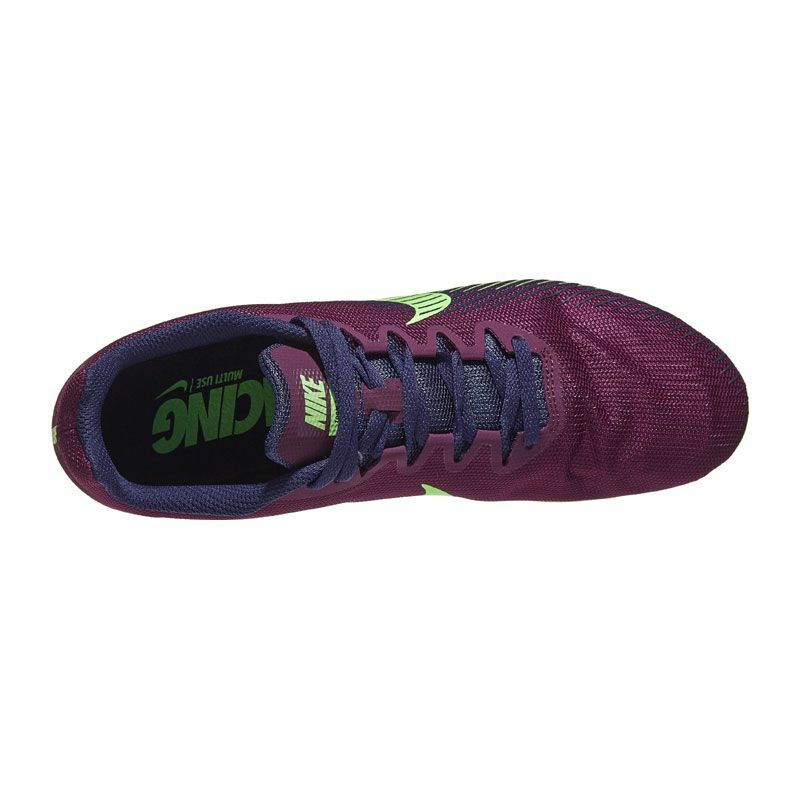 - Mesh provides lightweight breathability. 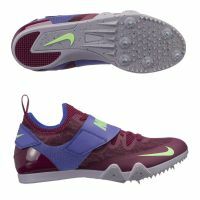 - 3/4-length bootie construction eliminates layers and weight while giving a sock-like fit. 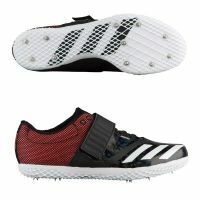 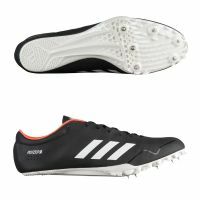 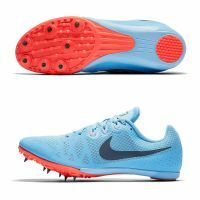 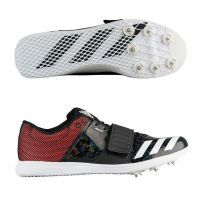 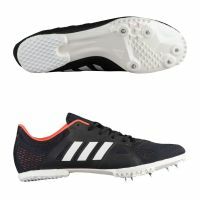 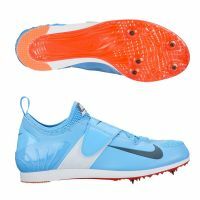 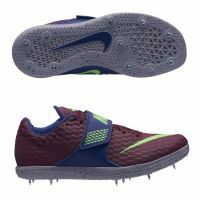 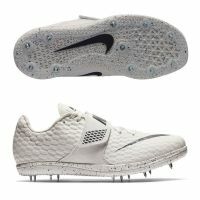 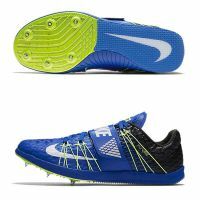 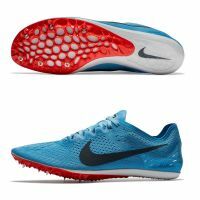 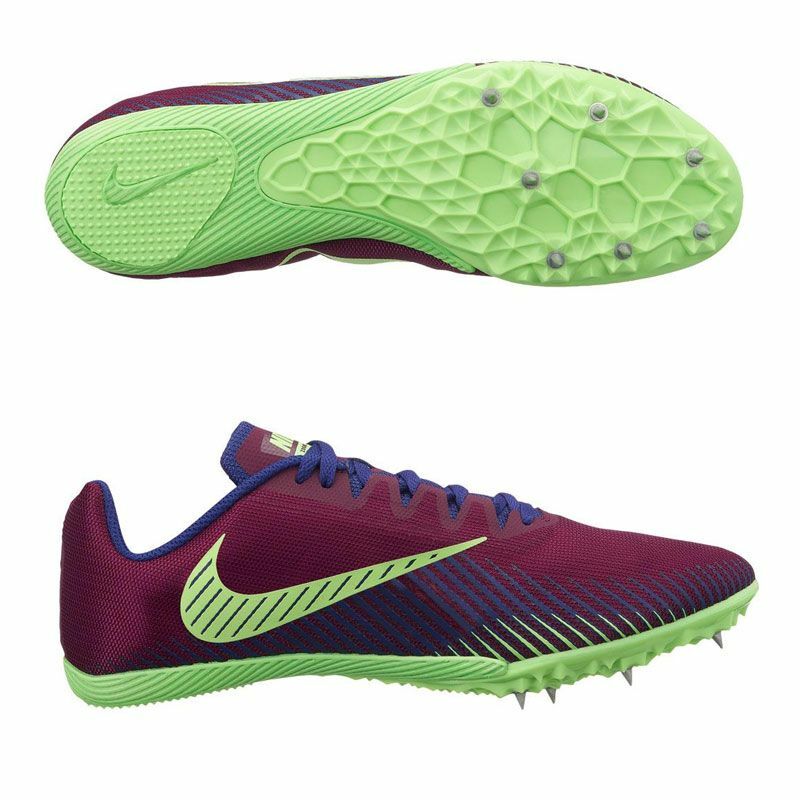 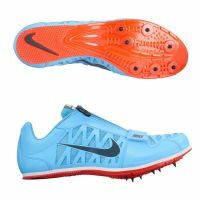 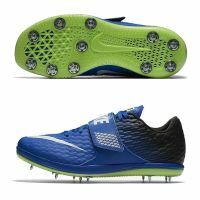 - Spike plate extends under the arch for midfoot response and support. 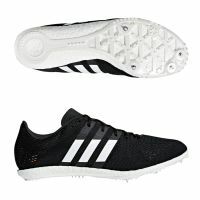 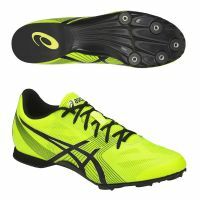 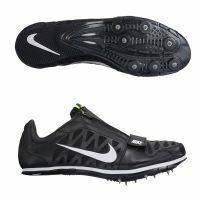 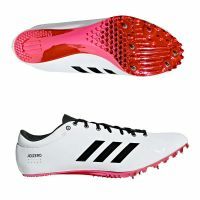 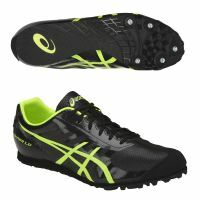 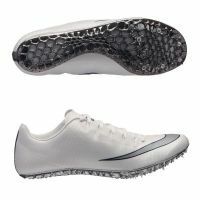 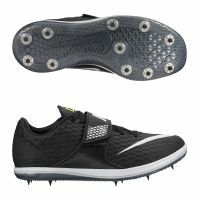 - Solid rubber through the heel has a horizontal traction pattern for excellent grip and durability.